How to Root Samsung Galaxy S7 and S7 edge? Most of the S7 and S7 edge Android smartphone users are looking for this question in Google or some other Android forums. Here is good news for you, now you can root Samsung Galaxy S7 and S7 edge, but some bad news for the AT&T, Sprint, T-Mobile, or Verizon. The rooting guide will not work if you purchased your device from AT&T, Sprint, T-Mobile, or Verizon. Because these devices bootloaders are locked, and that means you can’t root them just yet. So if you’re interested in rooting your new S7 or S7 edge, here is the step by step guide with all the details to get the root access on Samsung Galaxy S7 and S7 edge. The process is a little bit lengthy and takes some time. All you need a Windows PC, some files and application on the system to root Samsung Galaxy S7 and S7 edge. Read all the instruction very carefully and do take the full backup of your phone. a) Download and Install the Samsung USB drivers on your Windows PC. b) Enable USB Debugging Mode and Developer Options. c) Enable OEM Unlocking – Go to the Developer settings and enable “OEM Unlock”. d) Get Samsung’s Odin to Flash the zip file on the phone. Unzip the folder on your desktop. e) Chainfire’s auto-root file for your Galaxy S7 and Galaxy S7 edge. f) Full Backup of the phone. NOTE: – This method will work only on the global models with Exynos processors and not works on the AT&T, Sprint, T-Mobile, or Verizon models. Step 1. Once both the Files ODIN and CF-Auto-Root files are saved on your desktop. 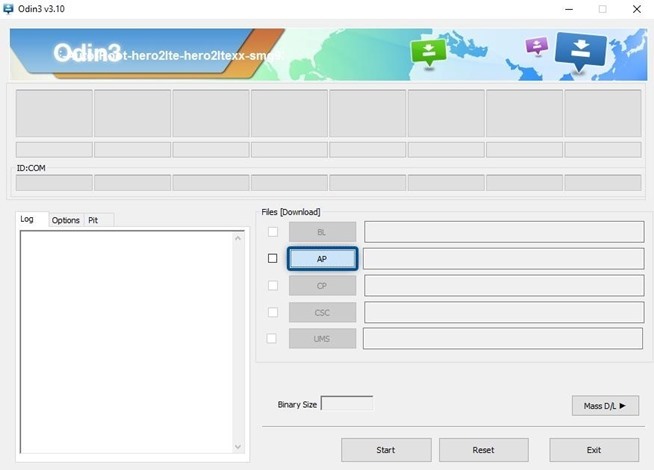 Unzip the folder on your desktop. Step 2. Boot your Samsung Galaxy S7 and S7 edge in download mode. To do this Hold Home, Power and Volume Down buttons for a few seconds to go into the download mode. Step 3. Once your phone in Download Mode. Run Odin.exe file on your PC, and connect the Galaxy S7 and S7 edge to it with the USB cable, while it’s in download mode until Odin shows “Added message”. Step 4. Now from the ODIN screen, Click on the AP button and select the CF Auto Root tar.md5 file from the ZIP you extracted earlier. Step 5. Once the tar.md5 file is added on the ODIN flash tool. Click the “Start” button to root your device. The root process will start automatically on your phone, and when it’s finished, your phone will reboot back into Android. Congratulations! You’ve rooted your Samsung Galaxy S7 and S7 edge. If rooting your Samsung fails, repeat the steps above and try to install the USB drivers again and Reboot your PC. 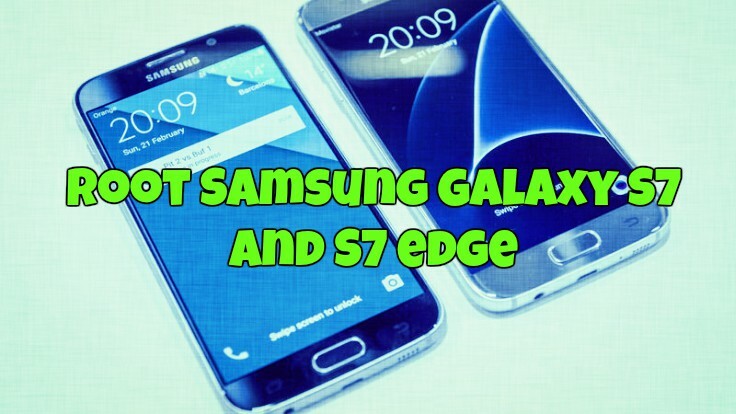 Hope you like this guide to Root Samsung Galaxy S7 and S7 edge. If you face any problems? Let us know in the comments below.